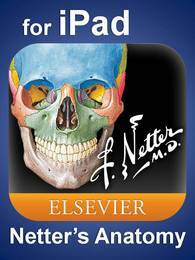 Netter's Clinical Anatomy, 3rd Edition is a Clinical Anatomy textbook you will actually "read." A concise, focused and manageable medical reference textbook for your busy lives! The uniquely aesthetic and memorable Netter-style illustrations-accompanied by descriptive text and tables-help you to visually grasp and focus on the most relevant clinical implications of anatomical concepts. 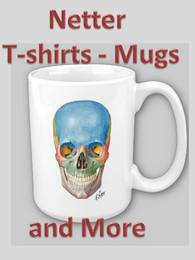 Multiple-choice review questions at the end of each chapter plus online access to the complete text-with additional Clinical examples and study questions-result in a thorough but quick introduction to basic and clinical anatomy as well as a fast review source-the perfect supplement to your course's syllabus, lectures, conferences and labs.